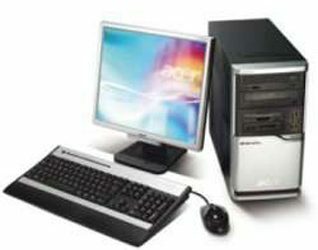 – CPU: MD A6 3400 (2.7 GHz) 1.0 MB, – Mother Board: ASUS F1A55-M/CSM – Chipsets: Socket FM1 AMD A55 Chipset, – RAM: 4GB DDR3, – HDD: 500GB WD Blue Drive, – DVD-RW: DVDRW 22X, – Graphic card: On Board, – Case: MD A6 3400, – Display: Not included. 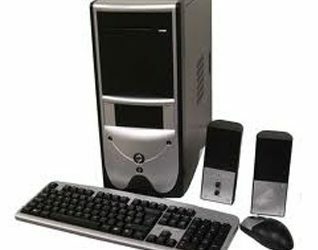 – CPU: Intel® Core™ i7-4790 Processor (4.00 GHz), – Mother Board: ASUS B85M-E/CSM – Chipsets: Intel® B85 Express Chipset, – RAM: 16GB DDR3, – HDD: 1TB WD Black Drive, – DVD-RW: DVDRW, – Graphic card: On Board, HDMI; VGA; – Display: Not included. 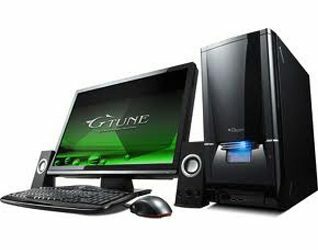 – CPU: Intel® Core™ i5-4460 Processor (3.40 GHz), – Mother Board: Asus H81M-C/CSM – Chipsets: Intel Chipsets, – RAM: 4GB DDR3, – HDD: 500GB WD Blue Drive, – DVD-RW: DVDRW, – Graphic card: On Board, – Case: INWIN C MICRO, – Display: Not included. 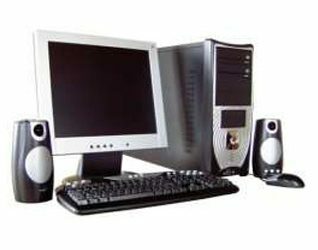 CPU: Intel® Pentium® Processor G3250 (3.20 GHz), – Mother Board: Asus H81M-C/CSM – Chipsets: Intel Chipsets, – RAM: 4GB DDR3, – HDD: 500GB WD Blue Drive, – DVD-RW: DVDRW, – Graphic card: On Board, – Case: ATX DELUX 500w, – Display: Not included.